AT&T reported its first quarter earnings today and iPhone activations were up by one million units over the year-ago quarter, a notable 33 percent increase. More precisely, the carrier reported 3.6 million iPhone activations during the quarter, which is impressive considering that Verizon iPhone launched on February 10. AT&T added two million wireless subscribers during the quarter and had a total of 97.5 million users as of the end of March. A month ago AT&T agreed to buy T-Mobile USA for approximately $39 billion, creating the nation’s largest wireless company, which prompted duopoly accusations. More factoids and iPad stats after the break. Of the 3.6 million iPhone activations, nearly one in five, or 23 percent, is new to AT&T. iPhone subscriber churn rate remain unchanged year-over-year, the carrier said. Approximately 65 percent of post paid sales were smartphones and the carrier sold a total of 5.5 million smartphone units during the quarter. Remember, 3.6 million were iPhones… Tablet sales were not that great, though. AT&T shipped just 332,000 tablet units during the quarter, the figure that includes 3G iPad as well as other 3G-capable branded slates. Quarterly revenue was $31.2 billion, a 2.3 percent annual increase. 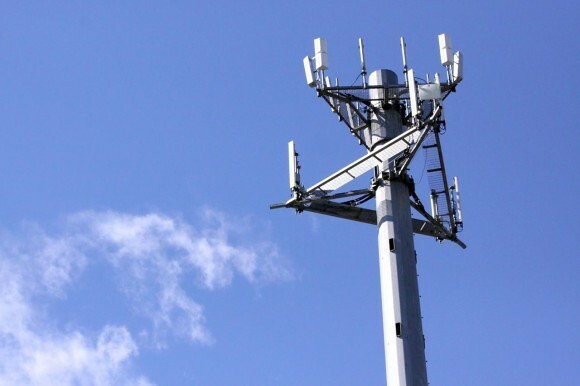 Wireless revenue climbed 10.2 percent annually to $15.3 billion.